Do not take if currently using blood thinner medication. Always consult your doctor if you are unsure. Not suitable for children under 3. Replace the cap after use. Once opened use within 6 months. 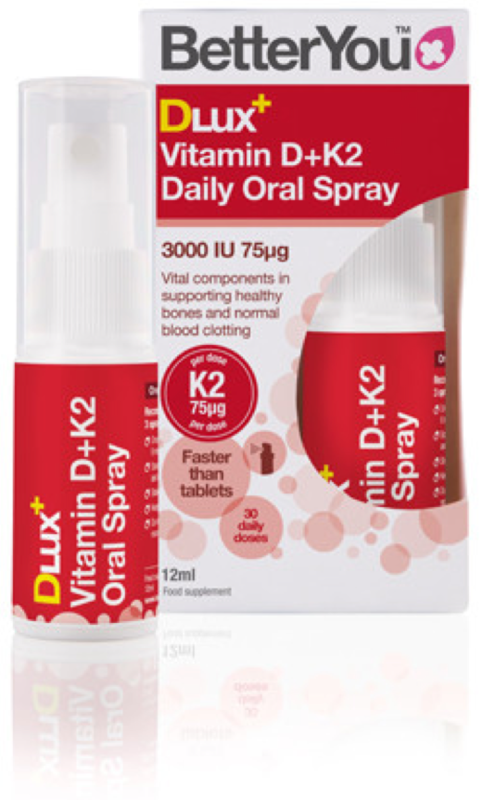 Take 3 sprays daily or as recommended by your healthcare practitioner. Shake well before every use. Depress the pump 3 times to prime and carefully spray 3 times against the inner cheek. Research has found this to be the most absorbent area.